Our shop is dedicated to the bookish lifestyle; one spent in wonder, exploration, and discovery. 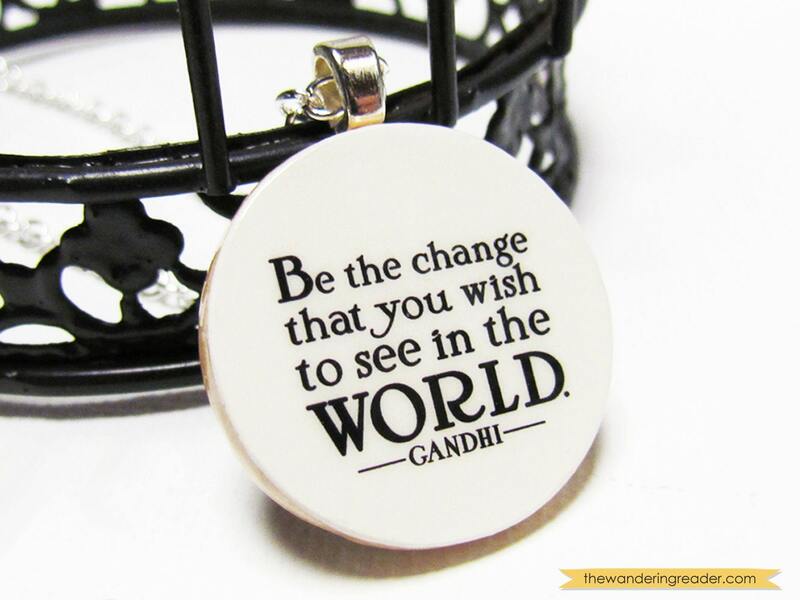 We handcraft jewelry to reflect quotes and concepts that we find powerful, interesting, or inspiring, as we believe that there's something incredibly meaningful about being able to carry those things into daily life. OFFER: Use the code GIVEAWAY10 for a 10% discount. 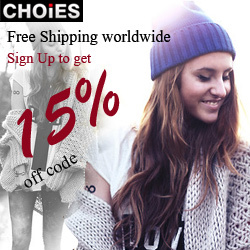 WIN IT: One (1) winner will receive the choice of any item from the shop. My fave item is the Every Saint and Sinner necklace. very pretty. I adore the Hunger Games Inspired "Real" or "Not Real" Double-Sided Necklace! I like the Lord of the Rings Necklace with Inspirational Quote "All we have to decide is what to do with the time..."
I really like this Ralph Waldo Emerson necklace: http://www.etsy.com/listing/80991630/ralph-waldo-emerson-do-not-go-where-the? My favorite one would have to be the Winnie the Pooh quote :) http://www.etsy.com/listing/121989440/inspirational-winnie-the-pooh-quote? My favorite one is this: http://www.etsy.com/listing/77387462/marauders-map-inspired-i-solemnly-swear? But really, I love all the harry potter ones!!! I like the Whimsical Fairy Tale Necklace with "And they lived happily ever after" Quote for Brides, Bridesmaids and Book Lovers http://www.etsy.com/listing/122404610/whimsical-fairy-tale-necklace-with-and? My favorite is the Inspirational Love and Kindness Quote Art Print with Charles Dickens Quotation "Have a heart that never hardens..."
I'm in love with the Jane Eyre piece - http://www.etsy.com/listing/81522244/jane-eyre-i-am-no-bird-and-no-net? Being a Jane Eyre fan, this is a favorite! I like the Inspiring "The only thing we have to fear is fear itself" Fearless Quote Necklace! My favorite is the "Mark Twain 'Kindness is a language' Inspirational Kindness Quote". It's so hard to choose but I will go with this one: http://www.etsy.com/listing/68458351/lord-of-the-rings-not-all-who-wander-are? Tough to answer as I love the entire shop but the Wibbly Wobbly Timey Wimey necklace is probably my favourite. I'm a big fan of Doctor Who. I like the And they lived happily ever after... Whimsical Fairy Tale Inspired Necklace for Brides, Bridesmaids and Book Lovers - Free US Shipping. Such a great store! I was difficult to choose one! https://www.etsy.com/listing/122400636/all-we-have-to-decide-inspirational-lord? OMG IT WAS SOOO HARD TO CHOOSE! I like the Doctor Who Inspired "Don't Blink" Dr. Who Stamped Pendant Necklace the best!! I love the Doctor Who Inspired Tardis Police Box Necklace!! I love the Doctor Who Inspired Tardis Police Box Necklace!!! I really like this one: http://www.etsy.com/listing/122404000/funny-she-is-too-fond-of-books-and-it? I like Shakespeare Words of Wisdom "Love All, Trust a Few, Do Wrong to None". I'm having a hard time deciding... either the Lao Tzu quote charm or one of the Nietzsche quote charms. What unusual products! Love the Word Nerd charm! I love the Whimsical Fairy Tale Necklace with "And they lived happily ever after!! This is my favorite Without music, life would be a mistake... Music Lover Nietzsche Quote Necklace. I might get that for my husband. This is a great shop and I favorited it for sure. Okay, so many great ones to choose from! But as of this moment, I have to say that the "Not all those who wander are lost" necklace is my favorite!! 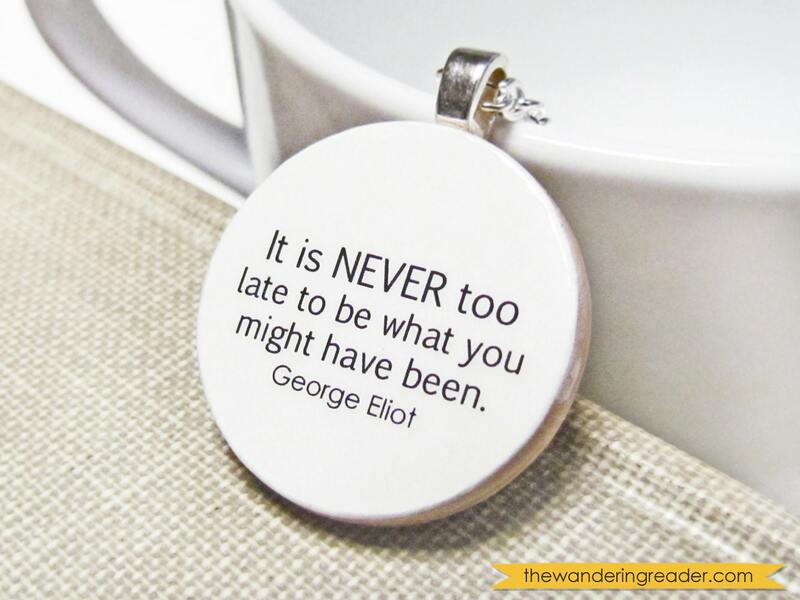 I geocache so the Lord of the Rings "Not All Who Wander Are Lost" Quote Necklace is perfect! I like "To thine own self be true" or "Mischief managed". I love the Rage, Rage necklance. What a great shop! I would get this for my daughter. She loves books and Thomas Jefferson. I love the Henri Matisse "Creativity takes courage" Oversized Art Deco Creativity Quote Necklace. 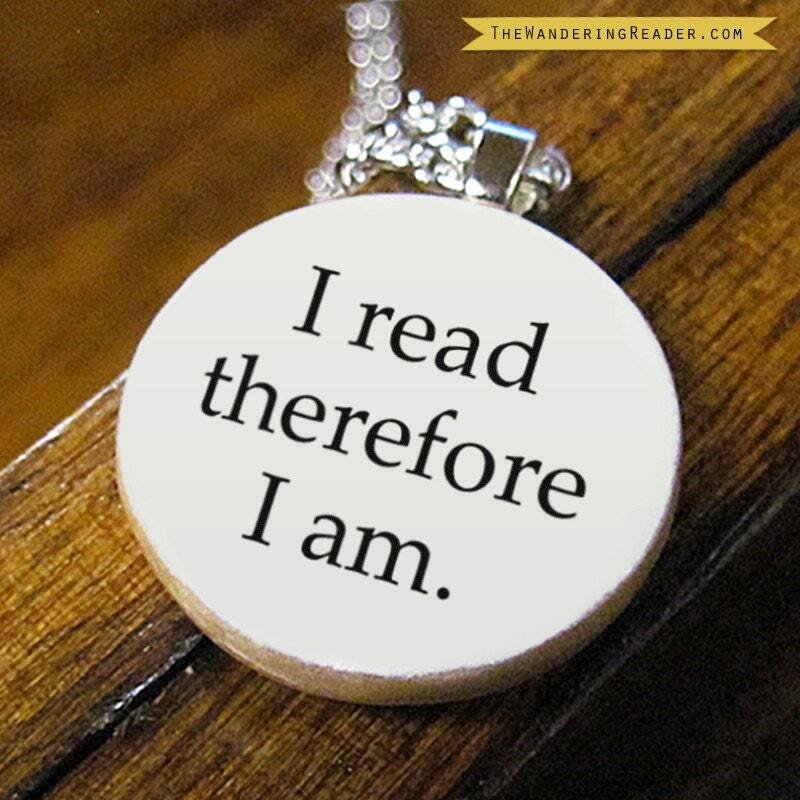 My favorite, hands down, would have to be the Alice in Wonderland Mini Wooden Book Necklace. It's adorable and unique, and would go well with the rest of my Alice inspired things! Hands down, my favorite has to be the Alice in Wonderland Mini Wooden Book Necklace. So unique, lovely, and it would go well with the rest of my Alice inspired art pieces and jewelry! My favorite item is the Oversized Long Pendant Statement Necklace with Magical Owl Collage Image in Purple and Bronze - Owl Jewelry. - Judith R.
I love the Read Hand Stamped Necklace in Typewriter Font . I like this one the best :)....http://www.etsy.com/listing/121989440/inspirational-winnie-the-pooh-quote? No one says it better than Pooh! I like the 'she is too fond of books and it has turned her brain'. 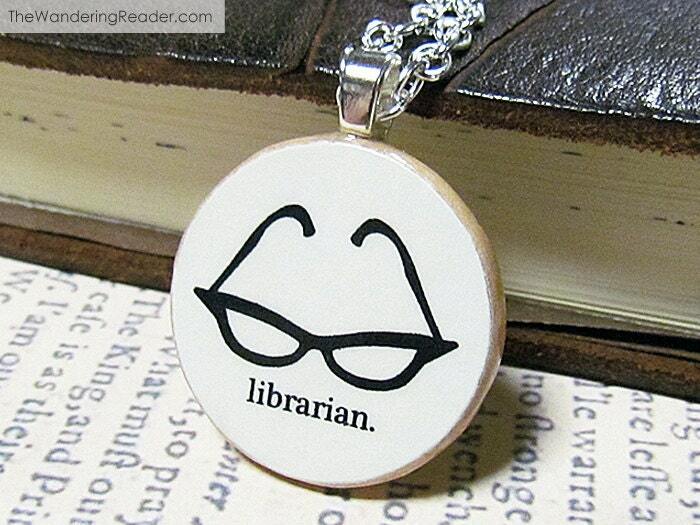 I love the librarian and book nerd necklaces. I really like the Book Girl pendant. This is a great giveaway. Books are life! Really hard to choose but I think I like the Emily Dickinson "Dwell in Possibility" Necklace. But I also like the one that you can personalize with your own favorite quote. 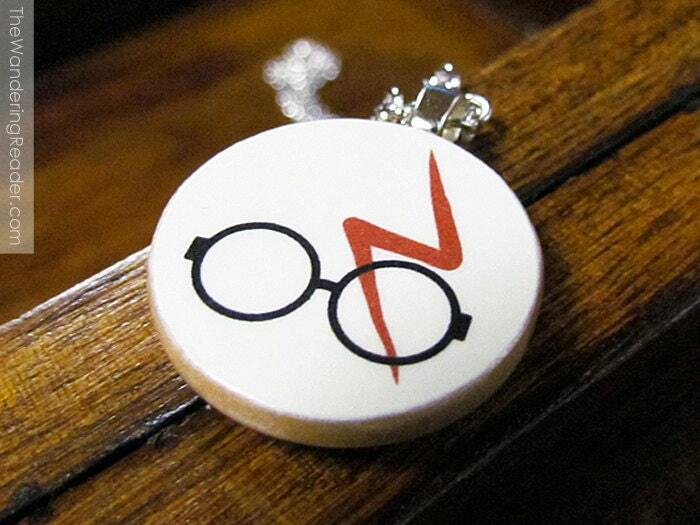 I love the Harry Potter necklace!! I like the Lord of the Rings "Not all who wander are lost" Inspiring LOTR Tolkien Quote Long Pendant Necklace in Bronze. But my son would probably insist that I get something pertaining to Dr. Who!